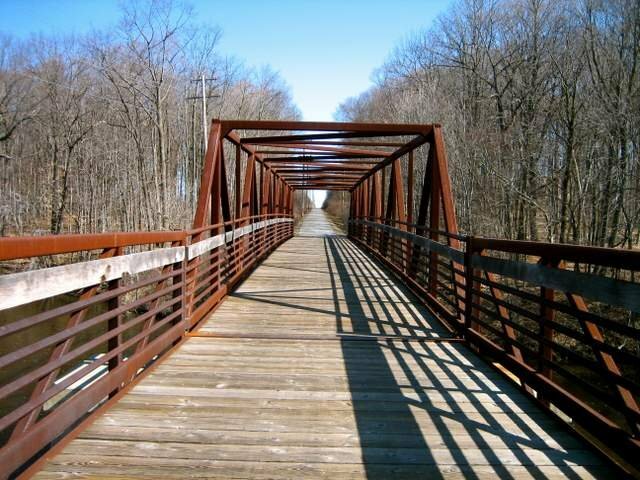 Bratt Woods is located on the Milwaukee River in the Town of Grafton and is easily accessible to area residents via the Interurban Trail. One of the trails meanders through the rolling terrain of the forest connecting Cedar Creek Road and the Interurban Trail. This site was donated to OWLT in 2003. 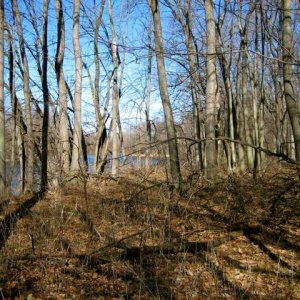 It is a critical area because it abuts the Milwaukee River and hosts an upland hardwood forest. Migrating birds benefit from using the river system. Mature oak and maple trees dominate the forest but young American beech trees can also be seen. 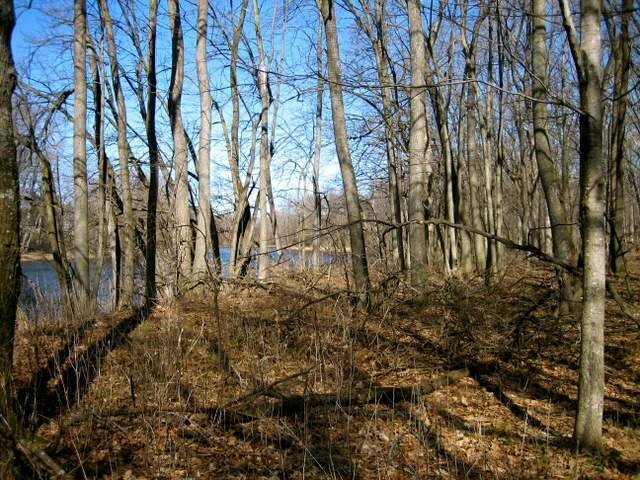 Bratt Woods is growing into a mature beech and maple forest reflecting its original character. The site is ideal or hiking, fishing and bird watching. OWLT staff and volunteers continue to remove invasive species and build and maintain trails to enhance the public’s enjoyment of Bratt Woods. Location: At the dead end of Cedar Creek Road, Grafton,WI. Bratt Woods: can be accessed from the Interurban Trail (just east of the wooden bridge off Hwy. O and across from the parking lot at the Grafton pool) or on East Cedar Creek Road. From I-43 exit on Hwy. V, exit 93, At the stop sign at the end of the exit, make a left on to Hwy. V then about a mile later, make a right on East River Road. Go 1/2 mile and turn left on to East Cedar Creek Road. Park in the cul-de-sac at the end of the road.